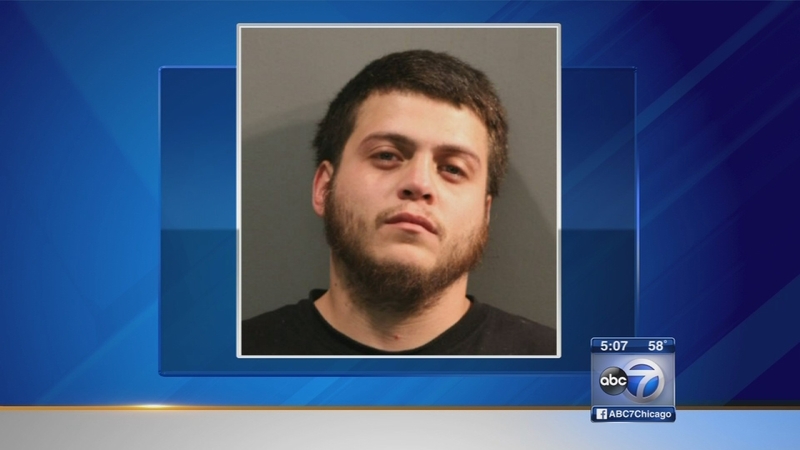 CHICAGO (WLS) -- Michael Santiago, the father of a 3-year-old boy who was accidentally shot and killed on Chicago's West Side by his older brother, has been released on bail. Santiago, 25, was charged with felony child endangerment causing death after his 6-year-old son found a gun on top of the family's refrigerator while he was playing 'cops and robbers' with 3-year-old Eian. His bond was set at $75,000. Investigators say Santiago, a former gang member, says he got the gun for protection after testifying against another gang member during a murder trial. Prosecutors say Santiago doesn't have a valid firearm owners identification card or a valid conceal carry permit for the loaded weapon, which they say he had left wrapped in a pair of pajama pants on top of the refrigerator and had shown to his older son last week. Santiago is next due in court on Oct. 23.